Personal Capital and Mint are two popular apps for aggregating all your financial information into one place. Both apps are free to download and use, and Personal Capital also has a premium paid service available to help manage your investments for you. Both do an excellent job at consolidating your financial information into one place. However, each one uses a different approach. In this article I’ll review Mint vs. Personal Capital. I’ll show you the features of each one, how they differ, and which app is better depending on your financial goals. If you’re like me, you have bank accounts, investments, mortgages, and other financial information scattered all over the web. If I want to get a complete picture of my finances I would have to go to as many as 10 different websites to get all that info. But with apps like Personal Capital and Mint, you can easily manage your entire financial life in one place! These apps are easy to use, but powerful. When you have all your financial information at your fingertips, you can make the best decisions possible with your money. Personal capital is a financial platform used by over 1.5 million people. They offer a free version, and a premium paid version that handles direct management of your investments, among other things. Personal Capital’s free version allows you to connect to all your financial service providers (banks, mortgage companies, investment brokers, etc.) to access your information and pull it over to your Personal Capital dashboard. Net Worth- Your net worth is automatically calculated. You can see a complete picture of your net worth any time you log in to your dashboard. Hidden Fees- Hidden brokerage fees add up over time and can delay your retirement. Personal Capital’s Fee Analyzer gives you complete transparency into the fees you’re paying to your broker, helping you make informed decisions about your investments. Investment Checkup- This tool analyzes your investment portfolio, helping you find ways to make improvements to help you meet your investment goals. Keeping You on Track- See if you’re on track for retirement based on your information. You can run different scenarios such as how having a baby, college, or an illness can impact your long term plan. When you sign up, you’ll be assigned your own personal financial advisor with whom you can schedule a call to review your investments. My guy’s name is Adam. He contacted me by email just a couple of hours after I signed up! 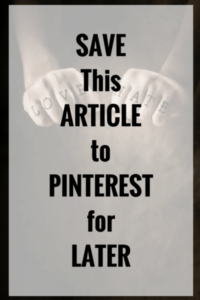 I haven’t had a chance to talk to him yet (I’ve been busy writing this post!) but I like the human touch. It’s rare for any kind of online platform to offer in person, expert advice for free! 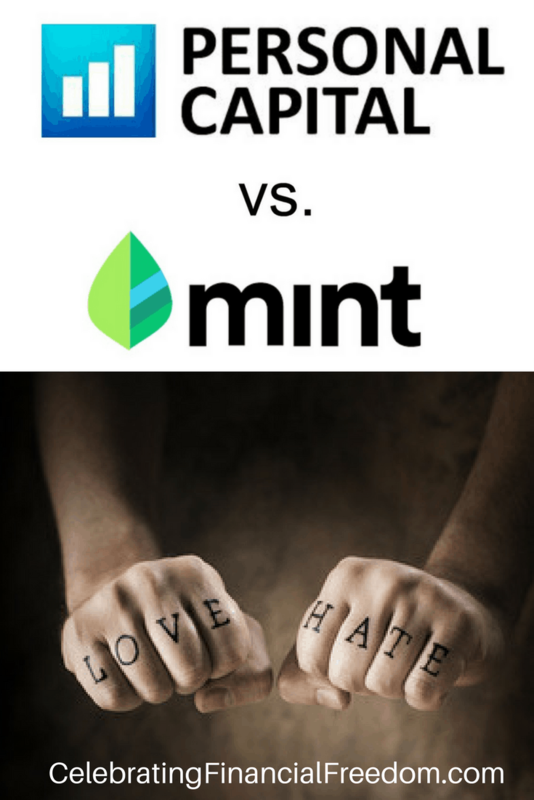 Personal Capital vs. Mint- Which one is better to manage your finances? Not only does Personal Capital analyze your finances automatically, it also empowers you get more personalized insights into your finances. 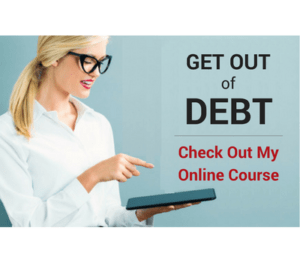 These powerful tools help you manage your money on an ongoing basis to help you keep complete control over your money. Cash Flow Tool- Get insights into your weekly, monthly, and yearly spending habits. Find out where your money goes so you can adjust as needed. Asset Allocation- Check all your accounts, investments, etc. to make sure you are well diversified so you can adjust as needed. Budgeting- Set a monthly spending target and automatically track it to see where you stand on any given day. Linking all your financial information to your Personal Capital dashboard is easy! Just enter the name of your financial institution and enter your login info for that site. Personal Capital then pulls that info into your dashboard automatically. Don’t worry, it’s extremely safe and secure. You can also manually add info to your dashboard if needed. For instance, I own a rental property which I manually added. It automatically pulled the home’s estimated value from Zillow and added it as an asset counting toward my net worth. You can also add items of value such as vehicles, art, jewelry, stock options, life insurance policies, etc. to help accurately reflect your net worth calculations. Personalized Advice- personal access to registered financial advisors by phone, video conference, email, or chat. Holistic Financial Planning- they take all of your finances into account when giving you advice. Optimize Risk vs. Return- They use Modern Portfolio Theory to weight your investments just right for maximal returns with minimal risk. They Abide by the Fiduciary Standard- This means they are legally required to act in your best interest at all times, not theirs. Avoid Hidden Fees- With an all-in-one management fee, they have much lower fees than traditional brokers. Tax Optimization- They take taxes into account when giving investment advice. This tax loss harvesting allows you to get higher yields for your retirement investments. Schedule a talk with an advisor where you’ll discuss your financial goals. Create Your Plan- your advisor will help you build a financial plan that fits your needs. You can access Personal Capital from your desktop or use the handy app on your Android, iPhone, iPad, or Apple Watch. The app is absolutely free and is just as powerful as the desktop version. Mint is also an excellent platform to combine all your financial information into one place. It’s completely free to use, and has several features that set it apart from Personal Capital. You can link everything from savings and checking accounts, investment accounts, mortgages, credit cards, loans, and other financial accounts. Just like Personal Capital, you can link up pretty much any account you have to your Mint dashboard. See all your bills in one simple, organized place. Pay bills automatically or manually. Save tons of time paying bills. Get alerts for upcoming bills to be paid. When you incur a late fee. 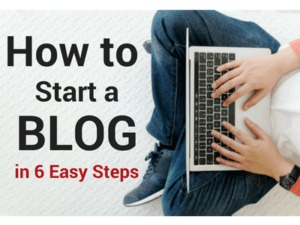 If you’re about to exceed your budget. When interest rates on your loans change. When your credit score changes. 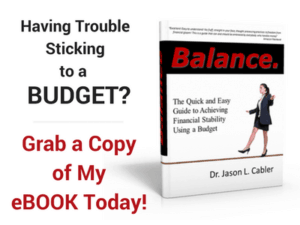 Low balance in your bank accounts. When unusual spending is detected. If a large purchase is made. When you meet a goal you’ve set. Manage your entire financial situation from an app? Personal Capital vs. Mint- which one is best to manage your finances right? Mint’s budgeting feature is probably one of it’s strongest. Once you link your bills and accounts, Mint automatically sorts all transactions into the proper categories in real time. Then you can customize your budget as you like. Set up categories and sub-categories for any expenses you have on a regular basis and set limits for each one. Mint keeps track of how you’re doing throughout the month, and alerts you if you’re about to exceed your budget in any given category. You’ll be able to analyze your budget, then find ways to adjust expenses and alter spending habits as time goes on. Mint also gives you custom tips to help you save money and achieve financial goals. At the bottom of your Mint dashboard you’ll see a section labelled Ways to Save where you’ll see how much you can save on various items such as bank accounts, credit cards, brokerage fees, auto insurance, and other financial services. These custom tips are actually just a showcase for Mint’s advertising partners. That’s ok because they give you a lot of information in one place where you can compare services and see how much money you can save if you switch to one of their partners. Mint also monitors your credit score for you. Your credit score is updated daily, and you are alerted any time new information is provided by your creditors that affects your score. You will be able to see things that affect your credit score, and get tips for how to improve your score if needed. Mint also allows you to get your credit score for free, right from the dashboard! 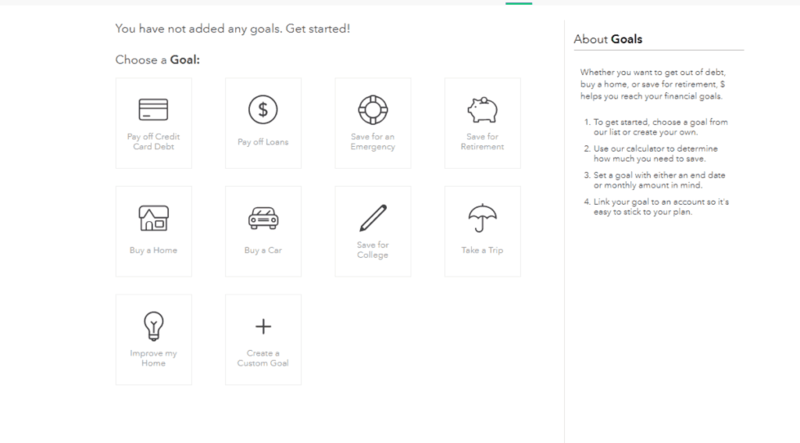 Mint allows you to create customized goals for your finances. You can create goals for most anything, from saving for college or a house, to paying off credit card bills or creating an emergency fund. You can create a goal by clicking the Goals tab in your dashboard, then choosing from Mint’s preset goals, or creating a custom goal of your own. Mint is a great place to keep track of your investments. You’ll be able to get an overall picture of how your investments are doing, and get some limited advice on how to improve your investment strategies if needed. Value- how much all your investments are worth. Allocation- helps you determine if your assets are well diversified. Comparisons- compare your investment performance against the S&P 500, Dow Jones Average, and the NASDAQ. Also, brokerages tend to have a lot of hidden fees, and Mint can help you bring them to light. Mint analyzes the fees you’re paying and helps you find ways to pay less, which provides you more money in retirement! Unlike Personal Capital, Mint doesn’t have an option for professional investment management. For investments, Mint is better for the individual who is comfortable managing their own investments. Another good feature of Mint is that you have an overview of all your financial transactions in one place. This comes in handy especially if you have multiple bank accounts at different banks. At a glance, you’re able to see how much total cash you have across all accounts and how it’s being used. Each transaction is assigned a category automatically. However, the details of each transaction can be edited and tagged with your own custom tags. This allows you to set up a system that makes sense to you and serves your individual needs as much as possible. Mint’s mobile app offers all the functionality of the desktop version. You can check all your accounts from your tablet or smartphone and always be on top of your financial game! Of course, the Mint mobile app is free. Mint vs. Personal Capital- Which One is Better for You? Aggregate all your financial information into one place. Allow you to set goals for your money. Give you the ability to analyze your investments. Allow you to keep up with your net worth, updated daily. Help you keep up with your financial transactions, tagging and editing them as needed. However, the main differences between Mint and Personal Capital are evident in how they approach the investment side of the equation. One is geared more toward daily personal finances, the other is geared toward investments and investors. I believe Mint does a much better job at helping you manage your day to day finances. The many features they have such as credit scores, bill management, budgets, goals, etc. lend themselves to being a good place for managing everyday life. It’s a site you can log into every day to get a good sense of what your financial position is, and how you can make it better. So if you’re in need of a great platform to get your finances straight, this is the site for you! Personal Capital is lighter on day to day financial features. However, I think this is how they differentiate their service from Mint. Personal Capital is geared more toward people who want to build wealth and manage their investments well. The free version is good for the do-it-yourself investors who want a place to aggregate all their info into one place and analyze it as they see fit, with some free help when they need it. The paid version is for those who want their investments managed for them. Many people are not comfortable investing on their own, so letting Personal Capital do the work for you (with your input) is a valuable service that’s worth paying for. So, is one better than the other? Well, I think they’re both great in their own way. Which service you pick really depends on what you need. Whether you need powerful tools and advice to manage your investments (Personal Capital), or need to do a better job managing your everyday finances (Mint), I believe each platform performs its job well. In fact, I'll argue that it's a good idea to use both. You can get the powerful investing tools and advice that come with Personal Capital, and the awesome daily personal finance management of Mint, making your money management bulletproof!